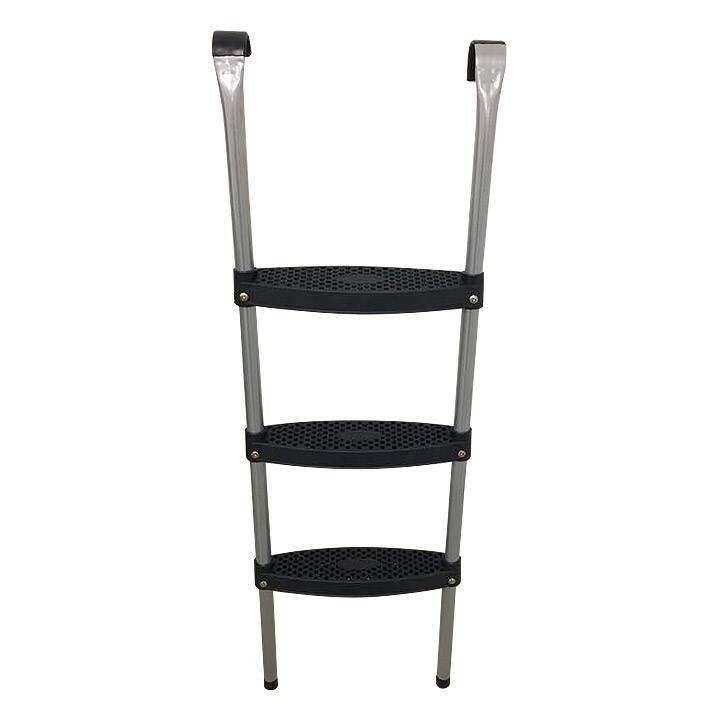 Our trampoline ladders are designed to provide easy access for bouncers of all ages. 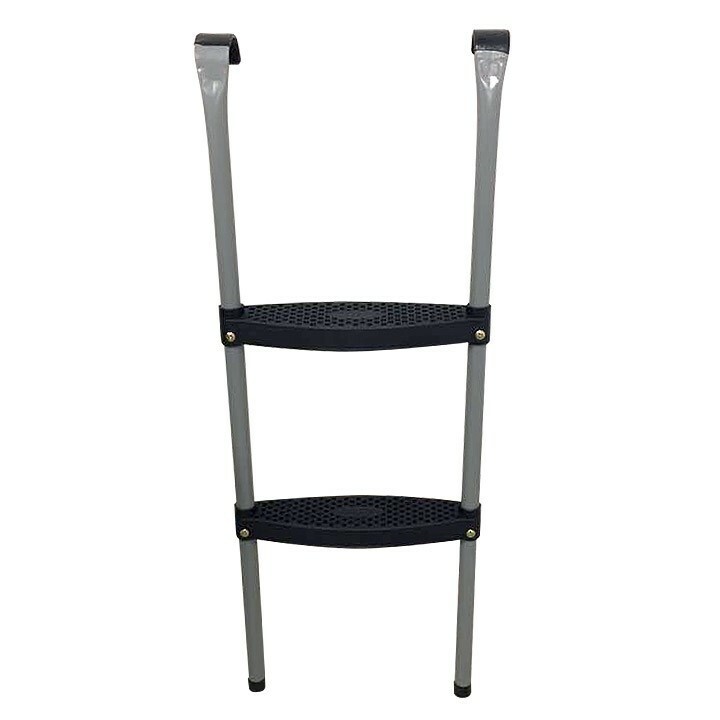 With wide non-slip rungs for total safety whatever the weather, these strong lightweight ladders are suitable for all types of round trampolines and can be easily attached and removed. So why buy your trampoline ladder from Oz Trampolines? Because we’re an Aussie owned business that has been providing Australian families with the best trampolines, parts and accessories on the market for over ten years. As a company, our goal has always been to provide our customers with the very best products, which must not only conform to strict safety standards, but must also be strong and durable enough to be enjoyed by families for many years to come. Ordering your new trampoline ladder is a breeze. Just give the team a call any time at Oz Trampolines on 1300 393 004, or purchase online through our speedy checkout process today.